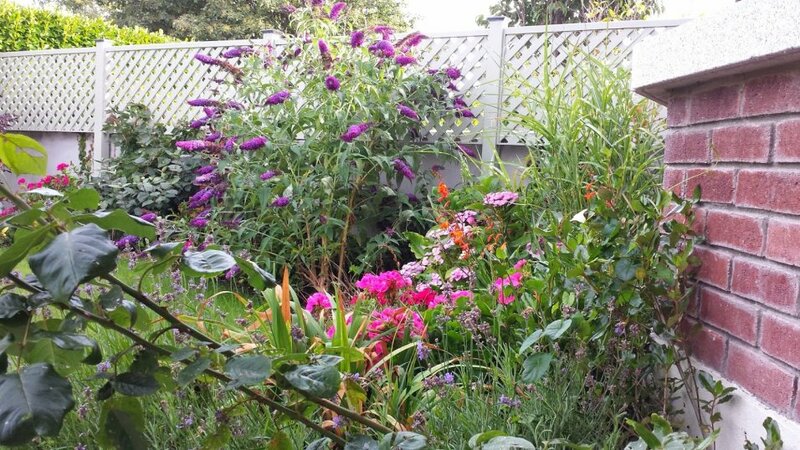 We know that many Dublin based city dwellers pay premium prices to have a garden. Generally, people start with great intentions but soon lose interest as the small shrubs purchased on garden centre trips which may be now devouring the garden of light…plus the lawn may be full of moss & weeds. By investing in your garden you will have extended your home for the fraction of the cost of bricks and mortar. 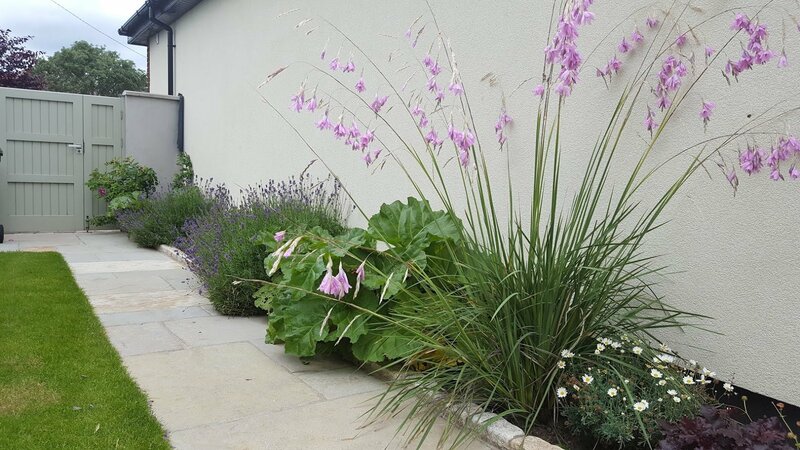 With a proper design; gardens can be beautiful extensions to your home and a place of relaxation or entertainment. 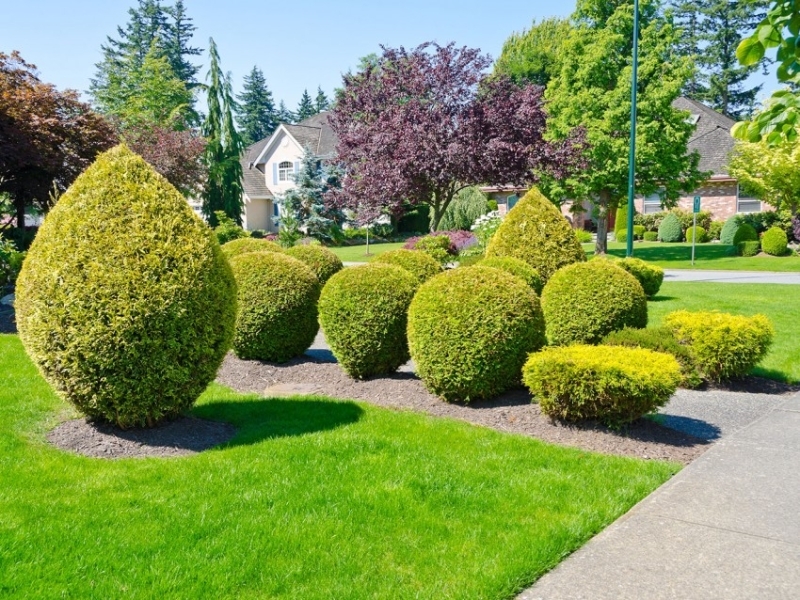 Whether you want a low maintenance garden or a keen gardener who is up for the challenge of maintaining your garden yourself – regardless, a city garden is always a bonus. You should not be afraid to seek expert help and advice on aspects relating to your garden. 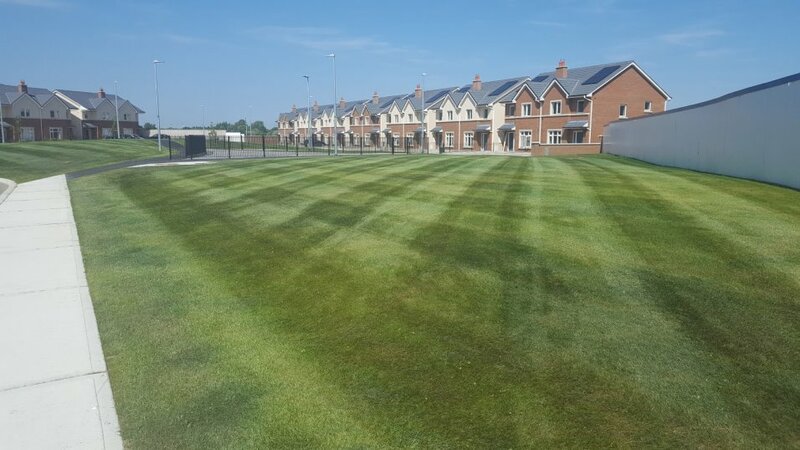 Lavin Landscape Services can provide you with a design that plans for different stages of the garden’s development. We can be employed at different stages to do the more technical aspects of the job. 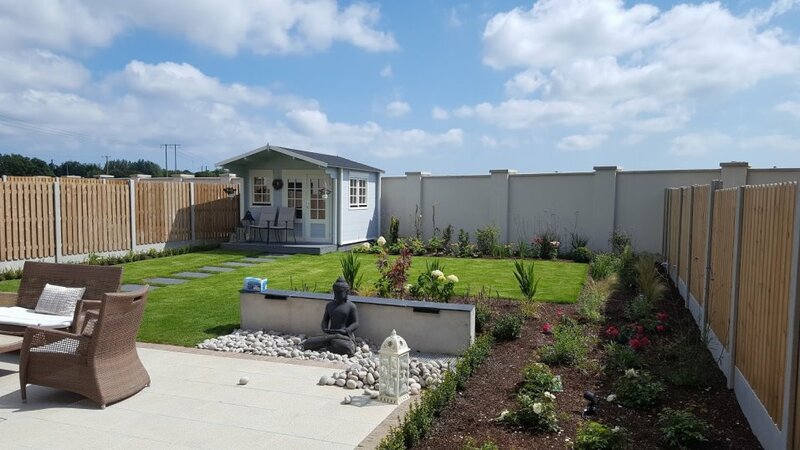 Gardening does not have to be difficult – with an open mind, a realistic budget and a great design you can have the garden of your dreams. With a great garden, you will be happier maintaining it. We can advise you, help you out with the bigger stuff if you find that you don’t have the time or energy – one of our maintenance teams can do it for you. Lavin Landscape Services can provide a garden for all – one with privacy planting, trellis, trees, producing vegetables, fruit and herbs. Or maybe you plan for you garden to be a safe place for children and their friends to play, get up to mischief, dig holes, look for creepy crawlies in an insect hotel, plan adventures and have fun. A garden does not have to be one thing or other. If we are to be honest, children spend more time in the garden than adults! For the adults, a hidden patio or decked area could be a secret hid-out or a place you can read a book. Why not make sure all the plants in your garden earn their keep? Developing ideas for your garden is an exciting process, from initial meeting to draft design and finally construction & landscaping. 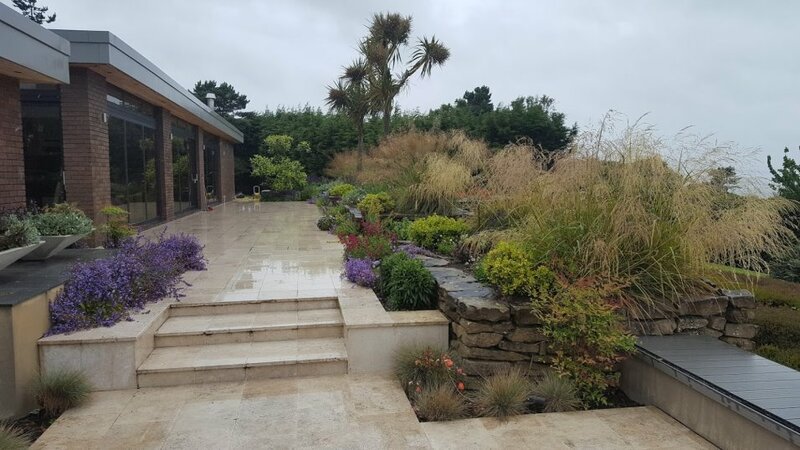 Lavin Landscape Design employs a full time, in-house landscape designer with a keen appreciation and understanding of form, function and individual landscape requirements. 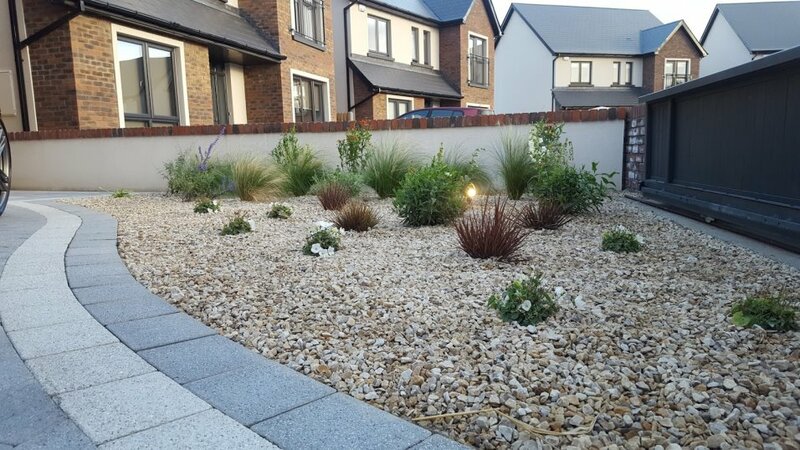 Creating attractive landscape features for your property is what Lavin Landscape Services specialise in. From concept, draft designs, construction and soft landscaping. We are with you every step of the way. Our straight forward approach to design and pricing leaves no hidden costs. We source all our trees & plants from over 15 different suppliers ensuring best quality & prices.